The S 600 sanders is customizable to the user needs, ideal for large production. The S 600 is the perfect equipment for your large sanding production work. 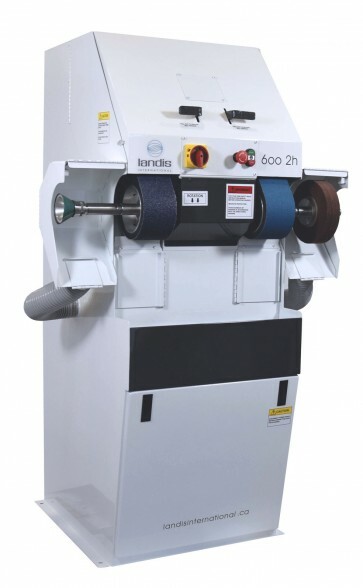 The basic model without hoods is only 23" (585 mm) wide making it the most compact two belts sander available on the market. The standard model with two hoods is 39" wide (990 mm). The S 600 is available with a powerful dust collection system. 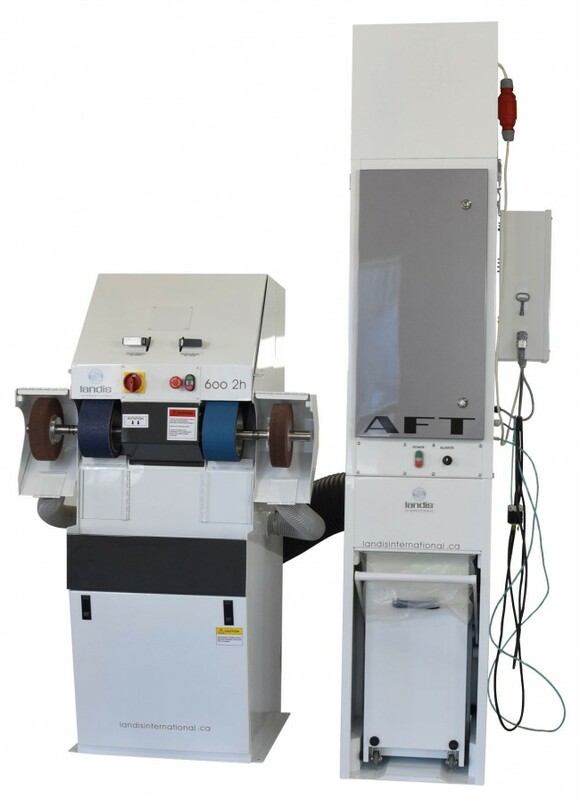 The central vacuum model has a 6" (153 mm) port ready for direct connection to your dust collection system.